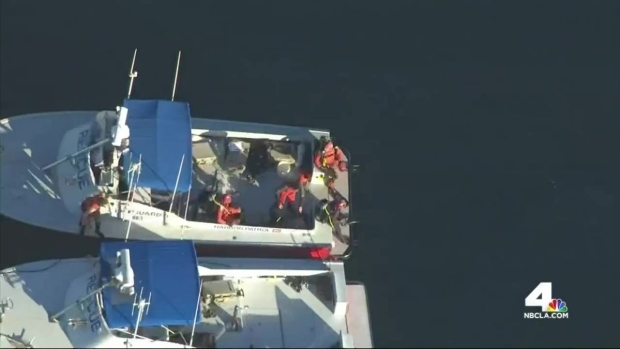 After a mid-air collision between two planes, authorities have called off the search for the three missing people. Jane Yamamoto reports for the NBC4 News at 6 on Saturday, Feb. 6, 2016. 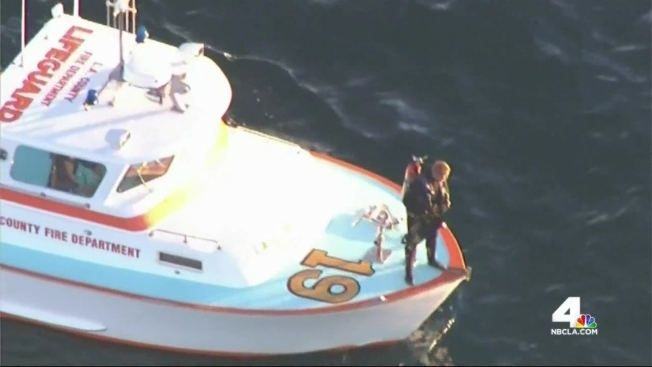 Authorities were searching the ocean near San Pedro following a mid-air collision involving two small aircraft. Hetty Chang reports for the NBC4 News at 11 p.m. on Friday, Feb. 5, 2016.